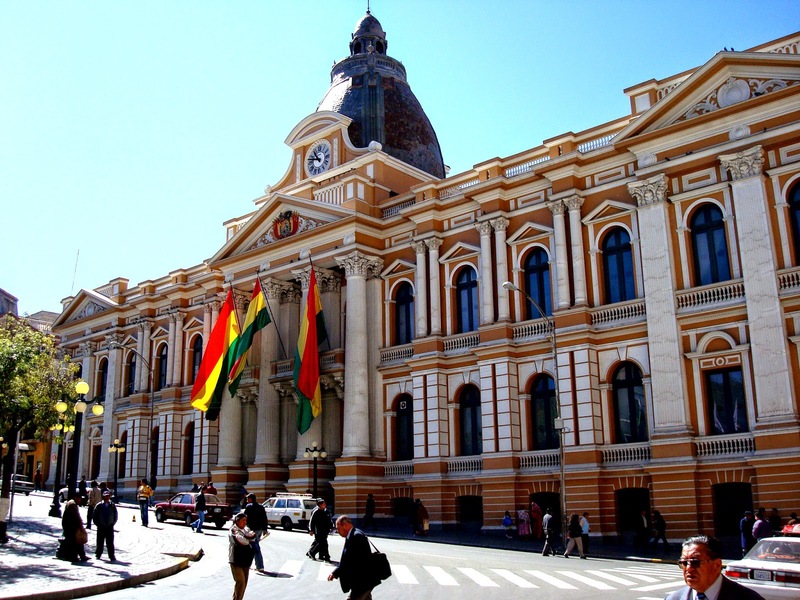 On Wednesday 26 November, the Plurinational Legislative Assembly of Bolivia unanimously passed a resolution in solidarity with the claims of the Armenian people and condemning "all denialist policy regarding the genocide and crimes against humanity suffered by the Armenian nation." Speaking to Prensa Armenia, Senator Zonia Guardia Melgar, acting chairperson of the Senate of Bolivia, explained that "the camaral statement was taken unanimously by both the Senate and the Chamber of Deputies, with the approval of the Foreign Ministry". 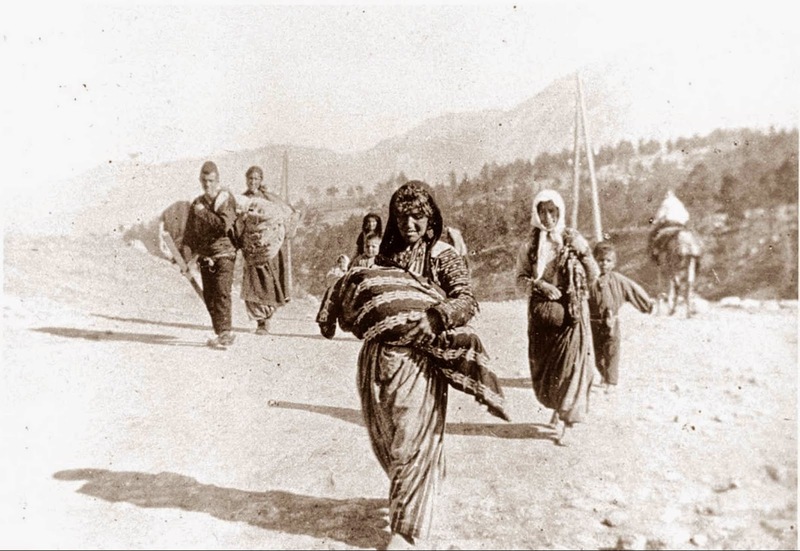 "We offer our full support, solidarity and comradeship to the Armenian people and the Kurdish people, because our State Constitution, which is the law of laws, says no to discrimination, violation of human rights and genocide" she added. 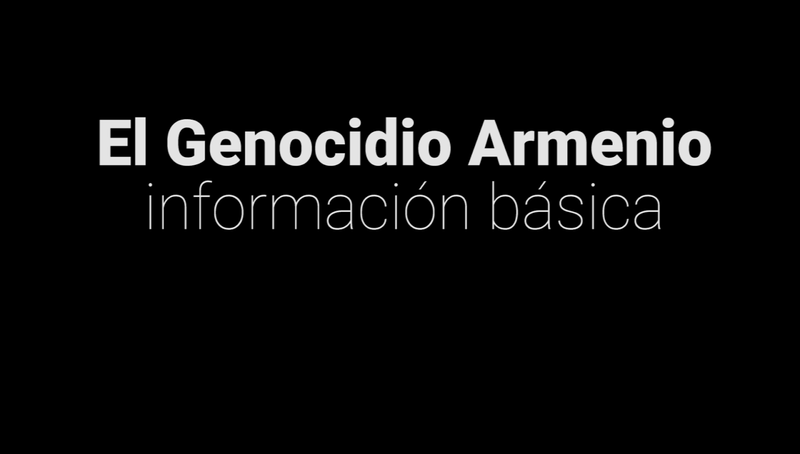 "The Plurinational Legislative Assembly of Bolivia share and is in solidarity with the Armenian people for the fight of their claims, the preservation of human rights, and the establishment of truth and justice. 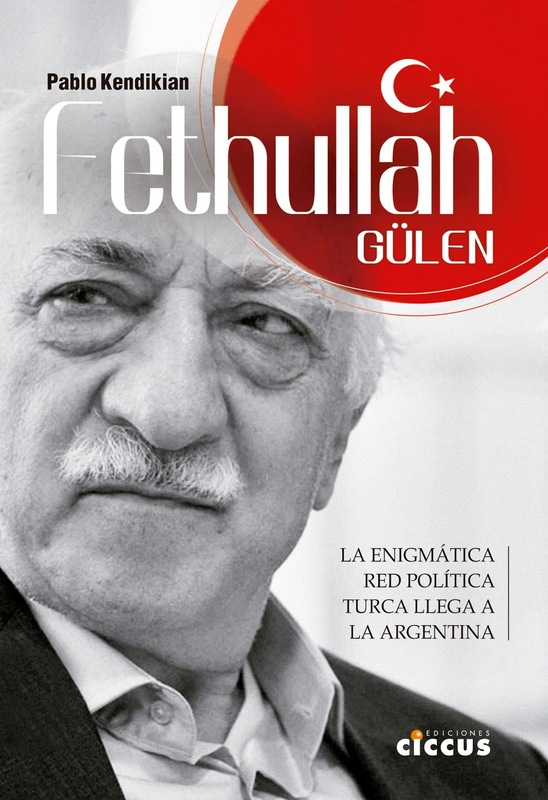 Declares: its firm commitment to human rights, truth, justice, solidarity and condemnation against all denialist policy regarding the genocide and crimes against humanity suffered by the Armenian nation."